Before you worry about a transmission rebuild cost it's important to rule out other issues. 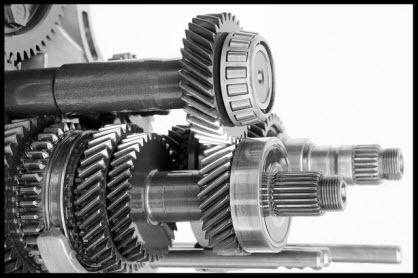 For instance, an automatic transmission has main components that include the filter, fluid, gears and the bell housing. Sometimes an issue with just one of these items can be the answer to your problems. That, in turn, means a repair may not be too expensive at that point. Likewise, even with a stone of the best ways to avoid a truck or car transmission repair is through maintenance. Perhaps you've noticed some symptoms like gears slipping, fluid leakage, burning smells, stubborn shifting or odd noises like a whining, clunking or humming sound during shifting. Even the dreaded check engine light can sometimes be a clue to transmission issues. However, there are situations when proper maintenance is not enough and you’re faced with a transmission rebuild. 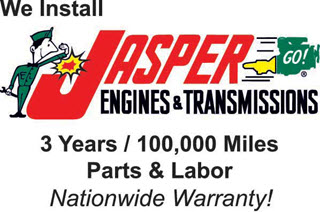 The great news is you’ve got an experienced local auto repair shop here in town that specializes in drivetrains (our technicians are Certified Installers/Jasper and Engine Transmission Exchange (ETE)). Your vehicle may require only a manual transmission fluid change, which is recommended between 45K and 60K miles. That's why it's difficult to quote a price for a transmission rebuild. So, if you suspect you're having an issue, it's best to see us sooner rather than later. So call us today before a small problem becomes a big and costly headache. Clarksburg's choice for a truck and auto transmission repair. One of the best ways to avoid a truck or car transmission repair is through maintenance. Perhaps you've noticed some symptoms like gears slipping, fluid leakage, burning smells, stubborn shifting or odd noises like a whining, clunking or humming sound during shifting. Even the dreaded check engine light can sometimes be a clue to transmission issues. 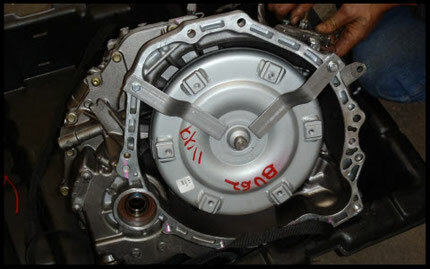 However, there are situations when proper maintenance is not enough and you’re faced with a transmission rebuild. The great news is you’ve got an experienced local auto repair shop here in town that specializes in drivetrains. 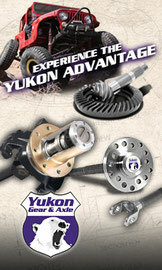 Our technicians are Certified Installers/Jasper and Engine Transmission Exchange (ETE). 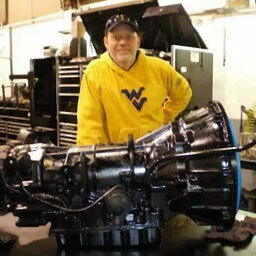 CMR Rebuild is the preferred shop for most extended warranty companies. That's why you'll hear them say, "Take it to CMR." Check out our new muffler shop page.